Known for her motivational and humorous books, Diane Hodges provides the ultimate collection of inspirational quotes and reflective sayings designed to influence, encourage, and motivate educators. Complete with full-color illustrations, these quotes inspire teachers to step outside the guidelines and truly reach their students. The musings, advice, and observations are drawn from famous writers, politicians, scientists, actors, comedians, businessmen, and philosophers. 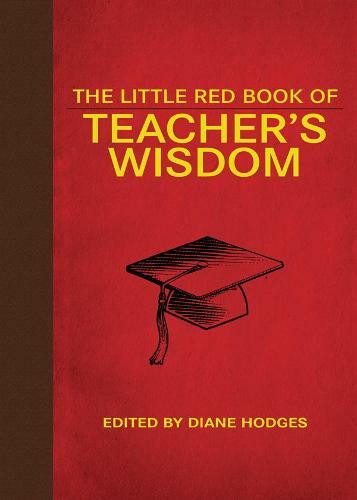 Celebrate the wit, wisdom, and creativity that encompass the world of teaching.